NEW DELHI: India is considered a future economic super power. Might be it a reality if all things happen well in the right direction. Since the last seventy years of gaining independence from the British colonial yoke, it will be imprudent to say that nothing has changed. We have witnessed phenomenal growth since the economic liberalisation of the country. Most revolutionary changes came in the fields of communication, roads and electricity. Almost a major part of India is accessible now from the main towns and cities of the respective states. But it is not so that we should celebrate our successes and glory as a triumphant nation. We are still fighting from the many ills and vices. In many areas, we lack in respect of our Western counterparts. Urban and rural divide has widened over the years in terms of meeting the challenges of poverty alleviation. According to a recent survey, 27% of the population living in small villages remain poor as compared to just 6% of the population living in the large cities. The spatial pattern of poverty in India remains complex. 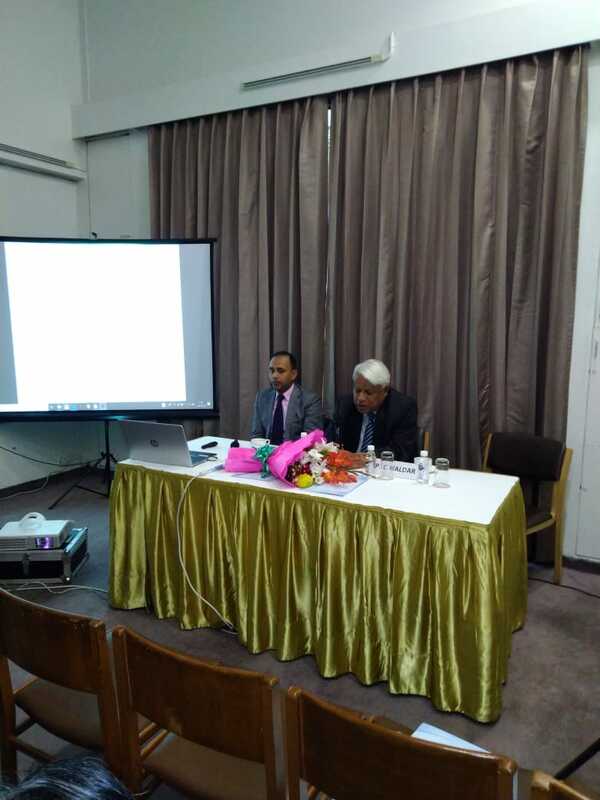 This was the the topic of a lecture put by a Cambridge scholar, Dr Kumar Aniket and organised by a Delhi based think tank, Policy Perspective Foundation. His focus of discussion was that why India could not come out fully from the swamp of debilitating poverty, especially, in rural areas. Two major causes came to be recognised as the culprit, first, lack of good roads and the second, electricity. These two facilities command a major force in bringing out qualitative changes on the economic front of any region. According to the eminent scholar views, health and education comes second. Until there is good accessibility through the better transport, all other things matter less. I come from Bihar where till two decades back, there were no proper roads even to connect the block towns to the district towns. Traveling on those roads was a nightmare. Electricity was a fancy. But now, the roads and electricity, both has come, though quite late. Getting a train ticket booked from anywhere in Bihar to Delhi or other metros is still an uphill task. Health and education are suffering the most. Lack of proper planning, huge corruption at every front, week leadership are some of the great causes which are making as spoilsport in putting our country on the level of a fully developed state. It is the need of the hour to make our public aware and awakened about our challenges from time to time. And, the Policy Perspective Foundation as a think tank doing this work in the best possible way. It was my second participation in their program, and again, this time was also at the iconic place of Delhi, India International Centre. Among the audience, a good number of retired bureaucrats were present. I congratulate its organisers, specially, Mr. K M Singh and P C Halder, who are the backbone of this foundation.